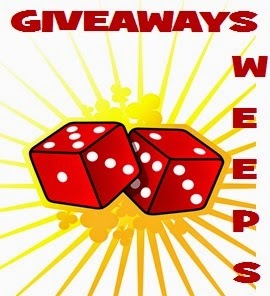 Beck Valley Books & more: Giveaway Linkup Time!! Got giveaways? Add them to our linky and enter some too! !